ORPHEUS — SHIFTING BETWEEN DARKNESS AND SHADOWY LIGHT. Many of David Sylvian’s solo works in the 1980s dropped names, and showed his association with various philosophers, writers, film makers, in fact an eclectic array of radical free thinkers. On Secrets of the Beehive, Greek mythology was introduced into the mix. The song Orpheus showed Sylvian’s audience just how far he had refined his song writing style. Beautifully arranged and performed, it saw Sylvian at the top of his game. 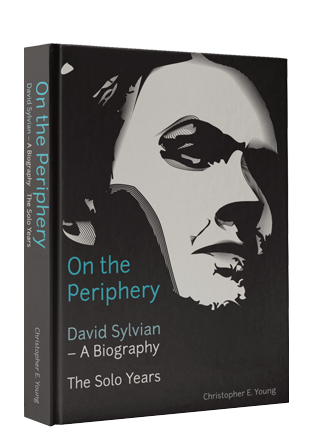 There is a new David Sylvian biography out called “On the Periphery”, and it’s available now. At last, the definitive biography of David Sylvian is available. 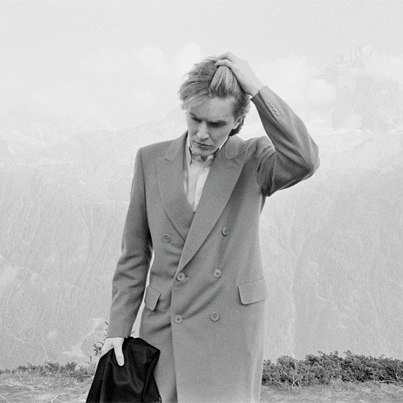 This book — which has taken 3 years to complete — tracks the period of Sylvian’s solo career from 1982 to 2013. 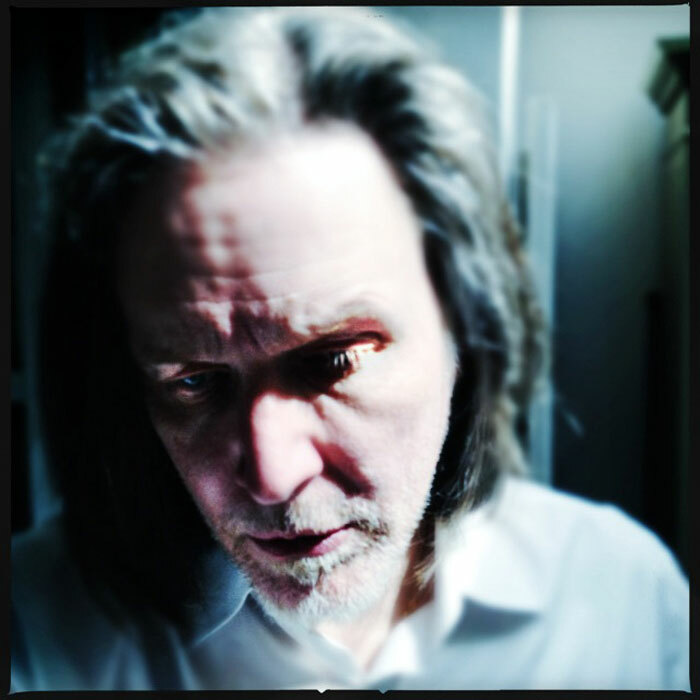 The enigmatic David Sylvian announces a one-off record release “limited 10” vinyl + flac + 320kbps mp3 instant download”. 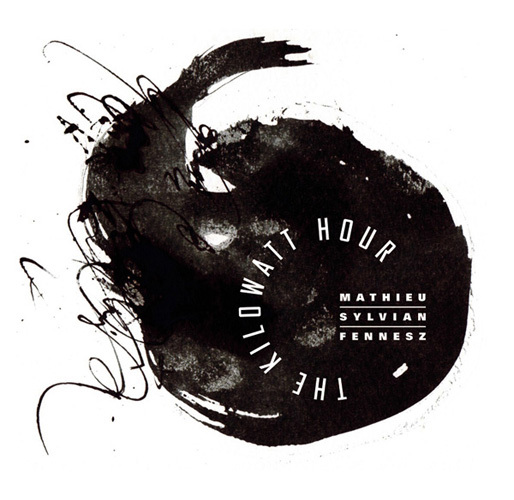 A one-time pressing of a limited edition 10” vinyl release from David Sylvian and the samadhisound label. Earlier this year, David was invited to participate in an installation by the visual artist Phil Collins, entitled “My heart’s in my hand, and my hand is pierced, and my hand’s in the bag, and the bag is shut, and my heart is caught” (after Genet). 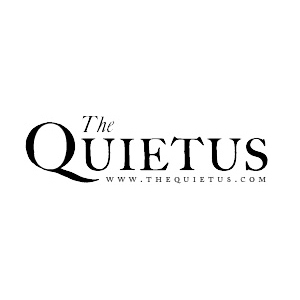 via The Quietus | Features | Strange World Of… | David Sylvian’s Guide To The Work Of David Sylvian.